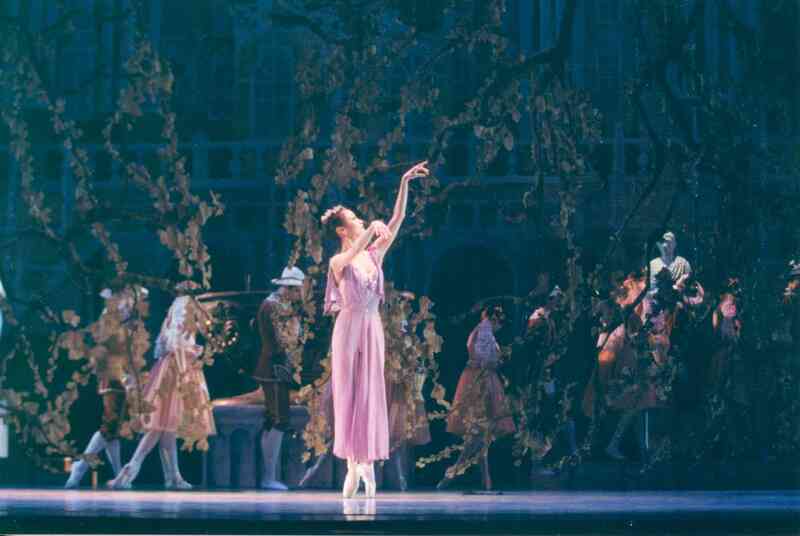 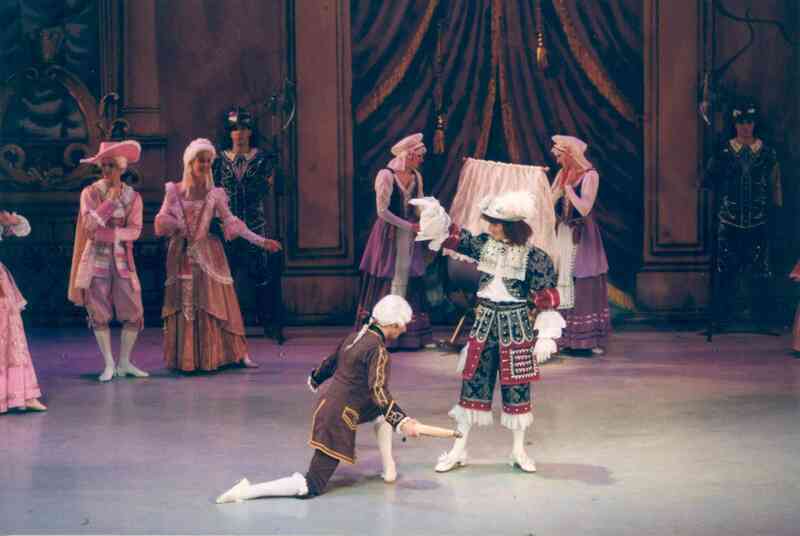 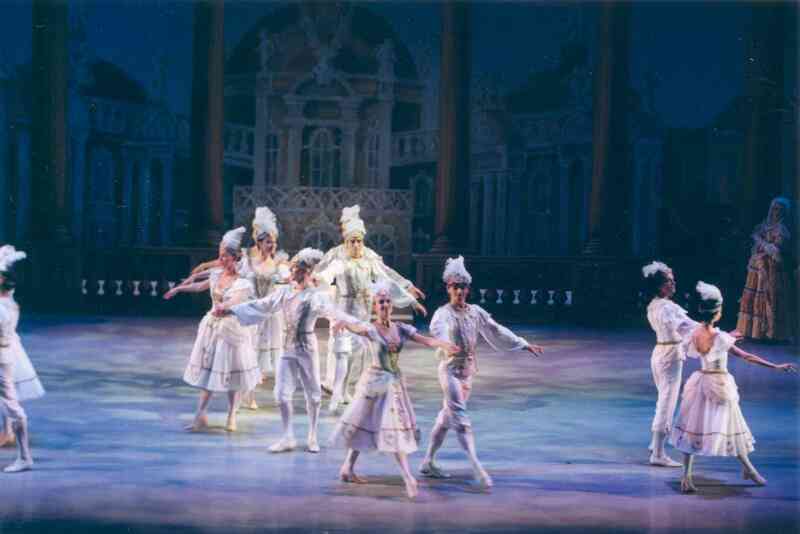 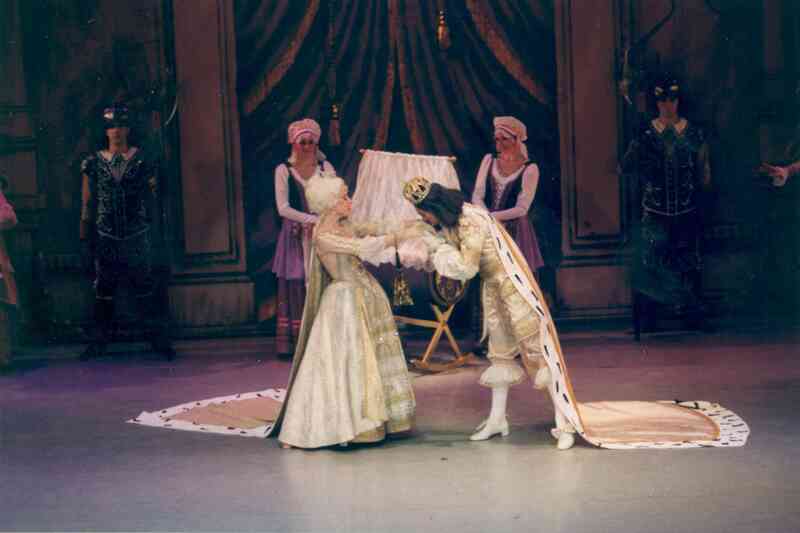 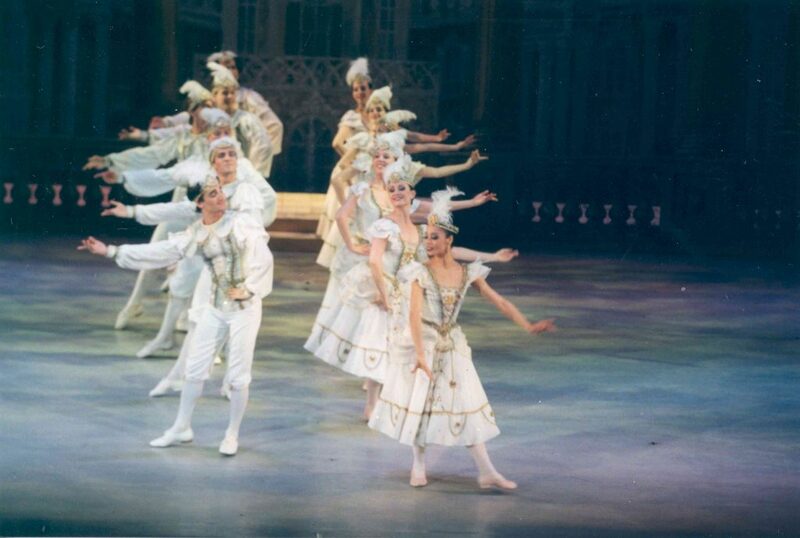 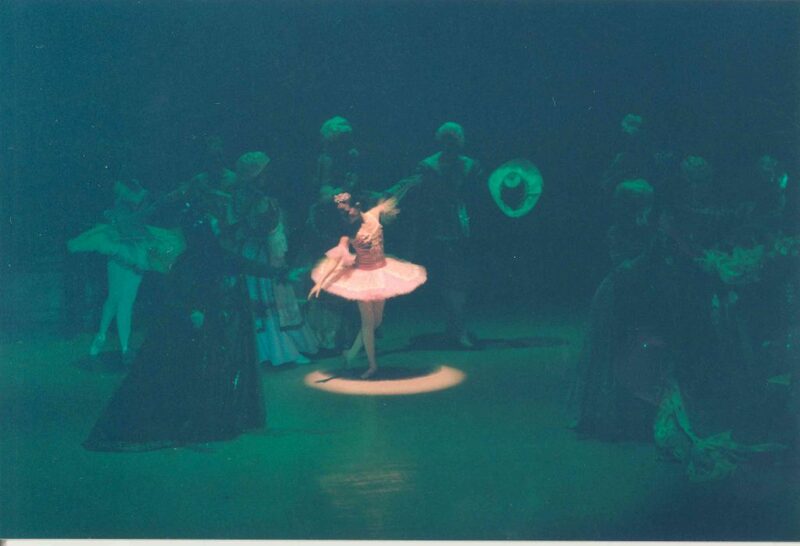 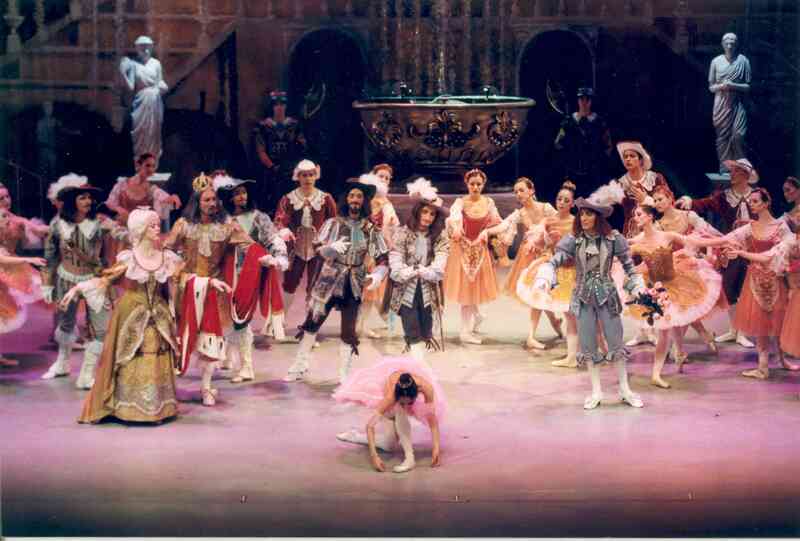 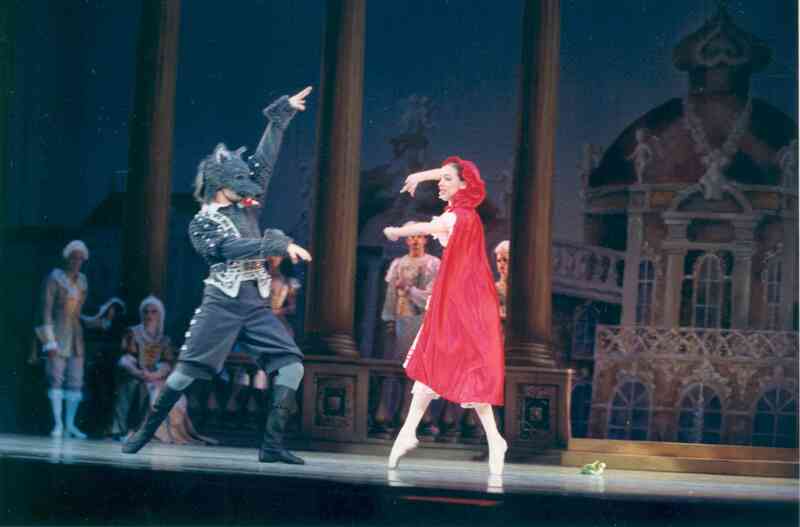 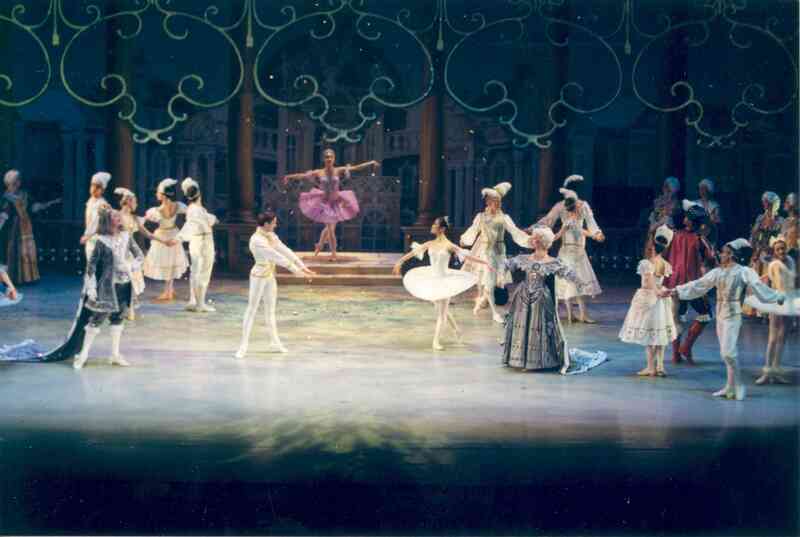 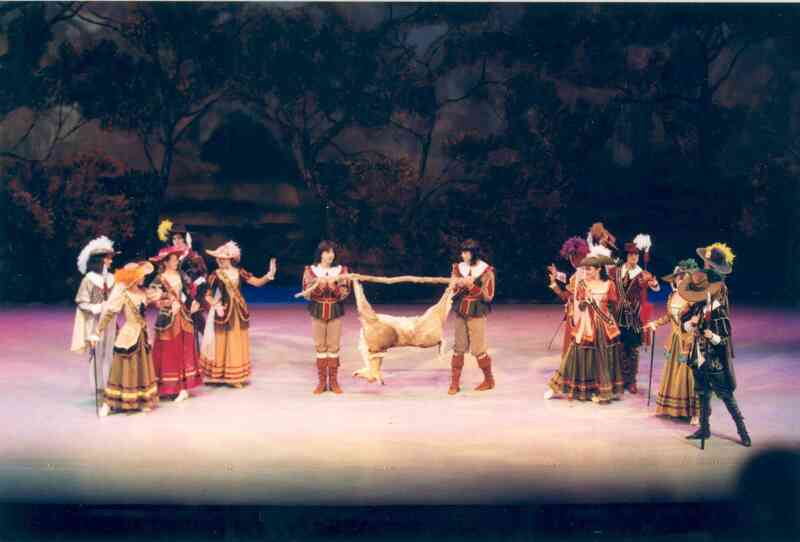 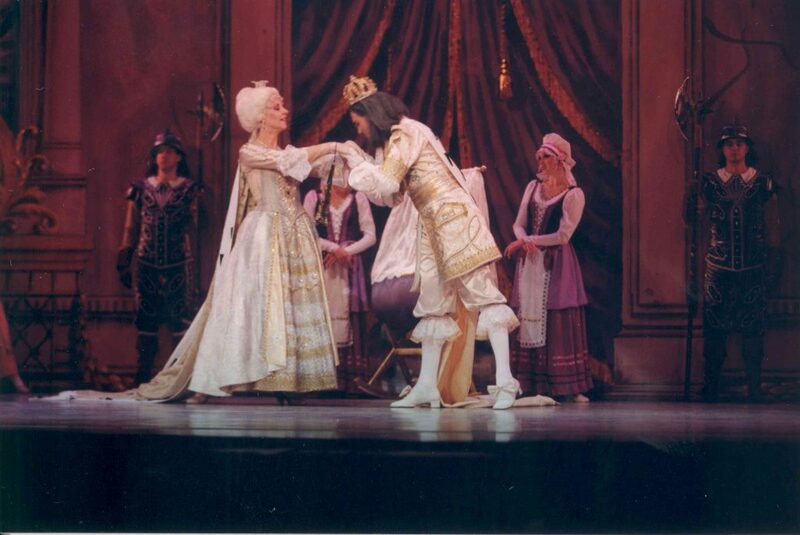 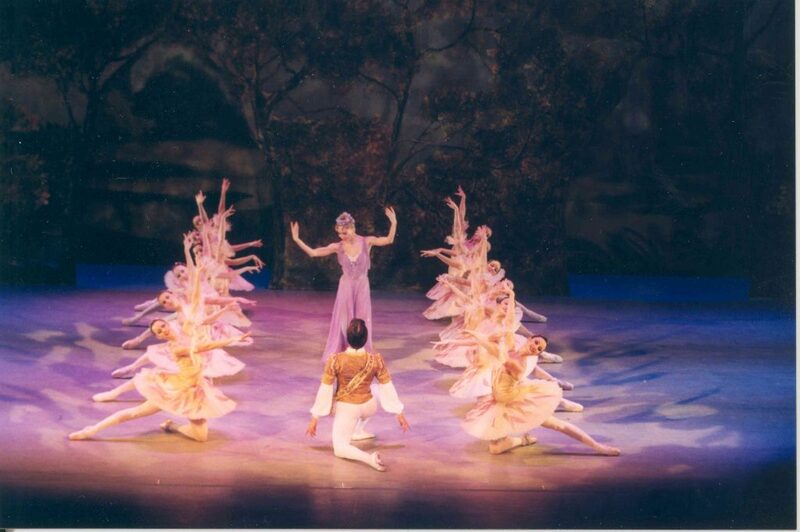 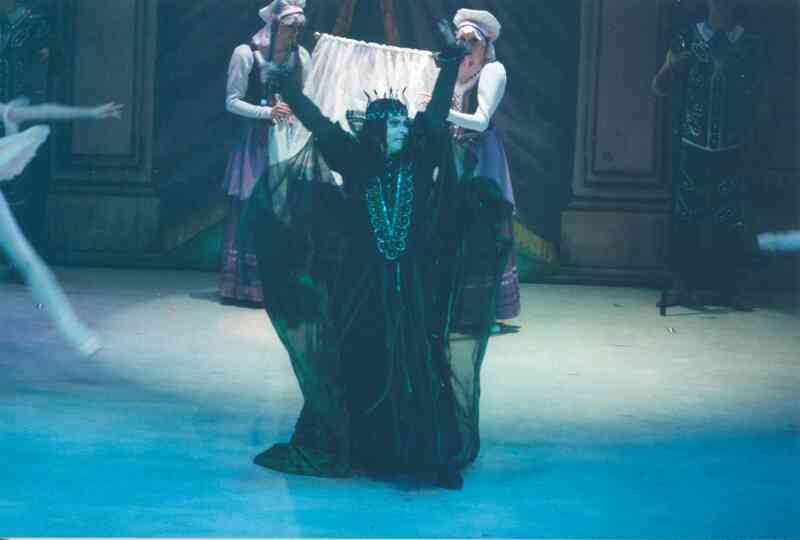 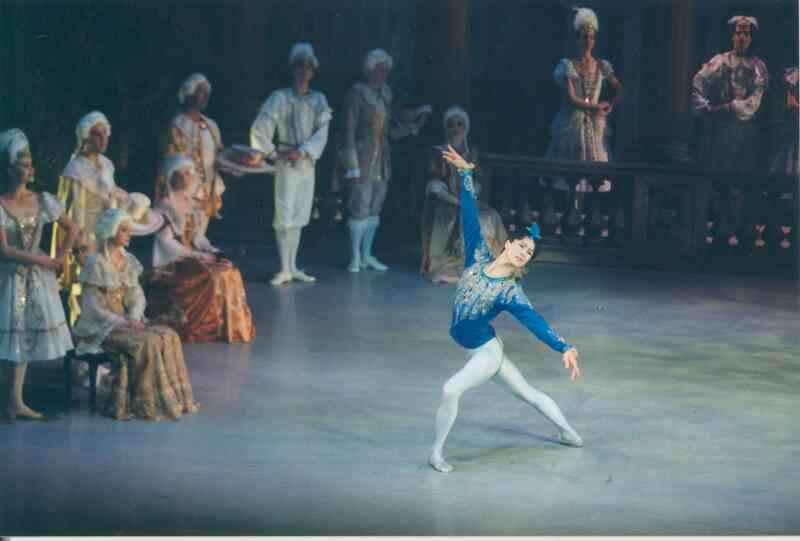 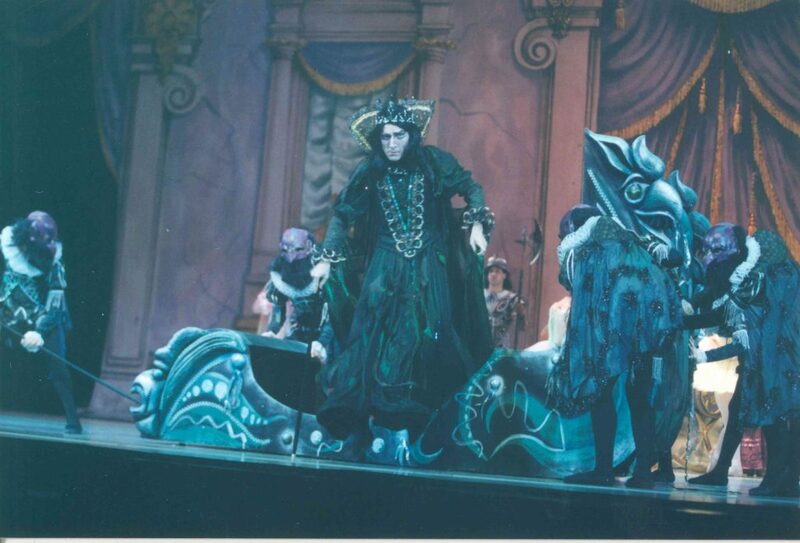 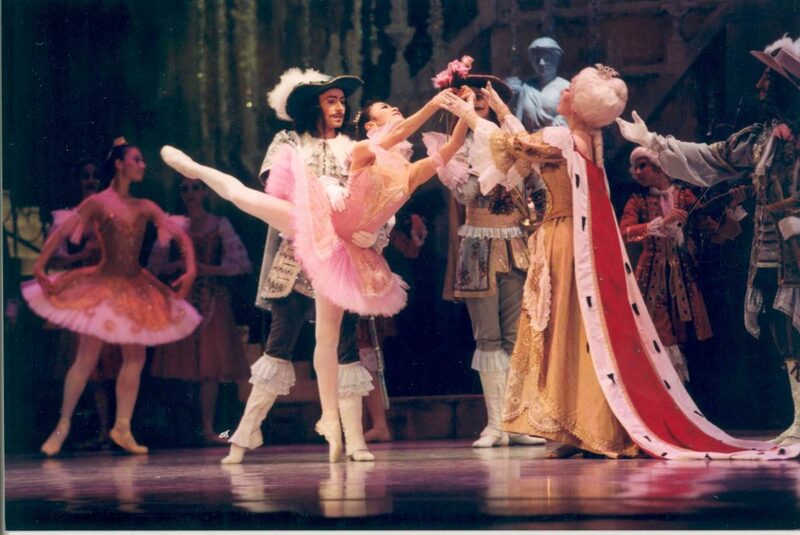 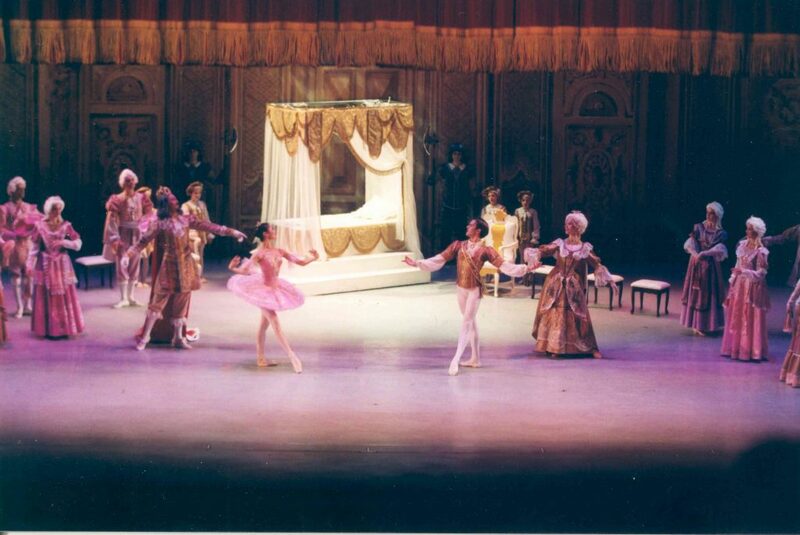 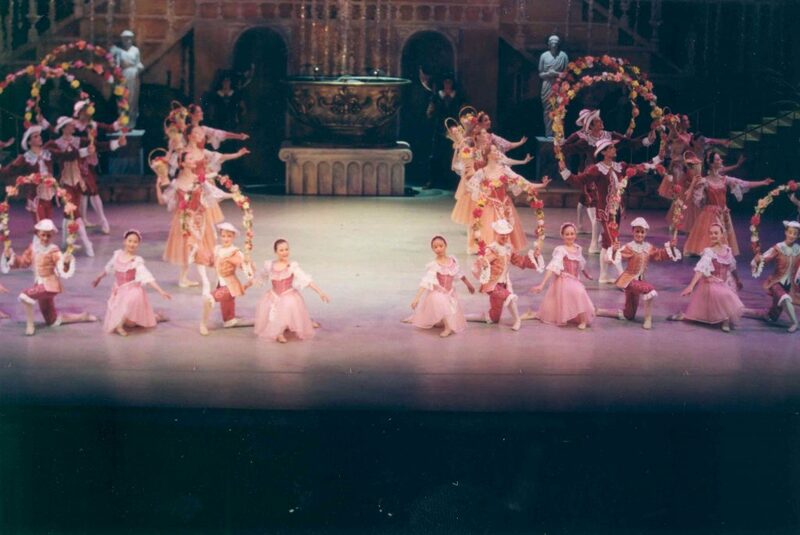 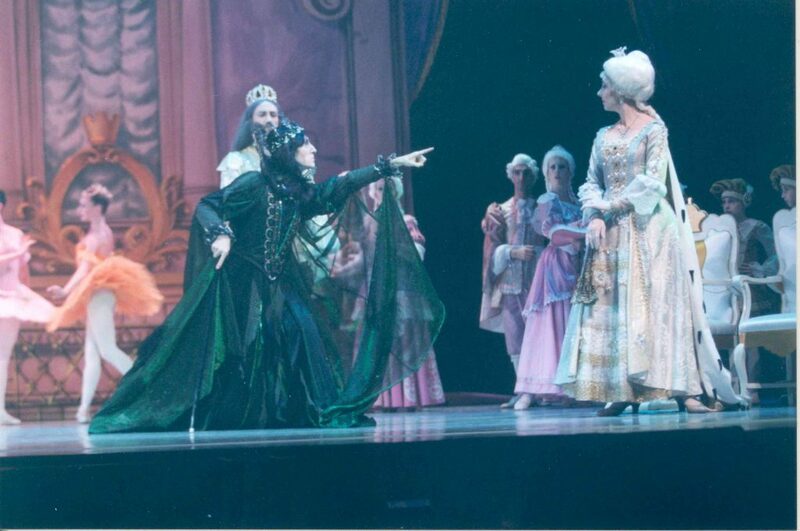 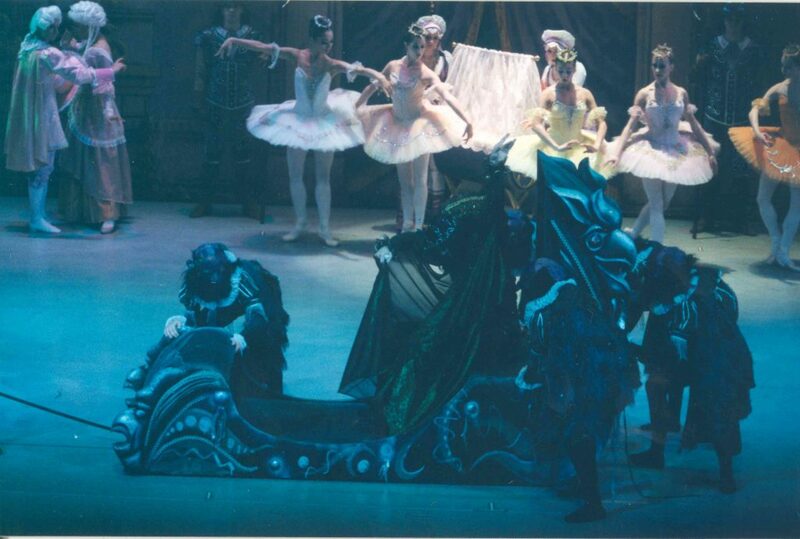 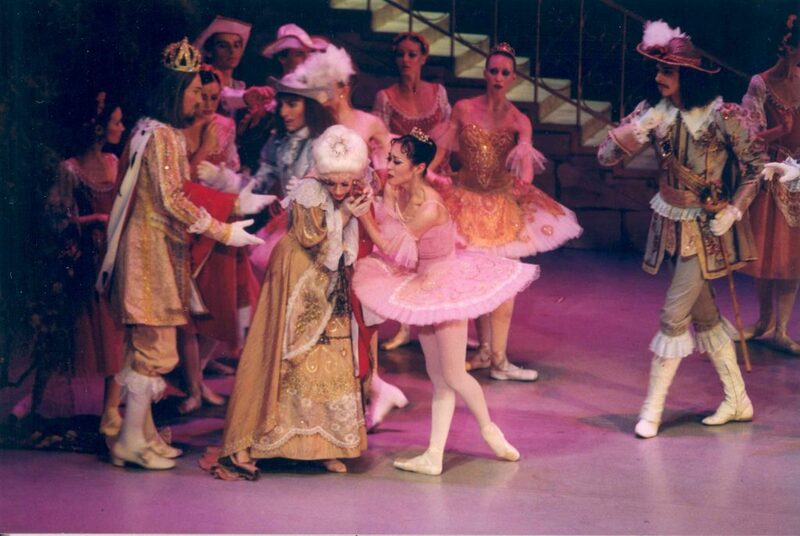 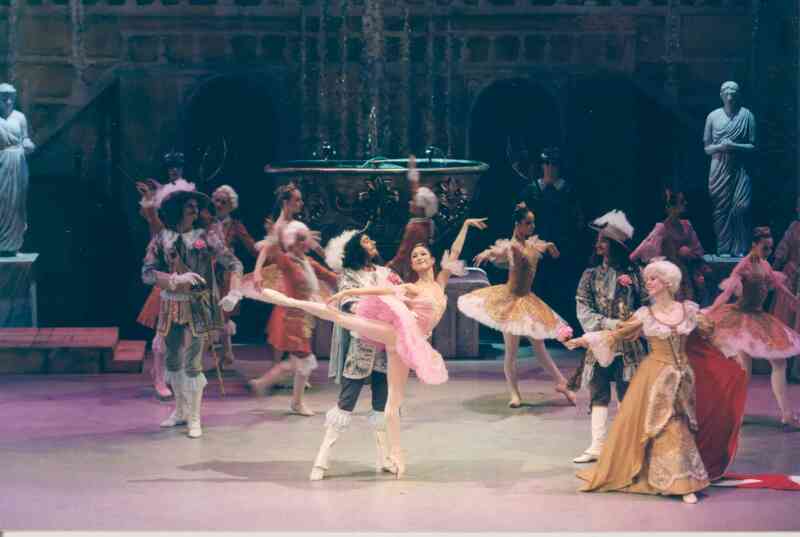 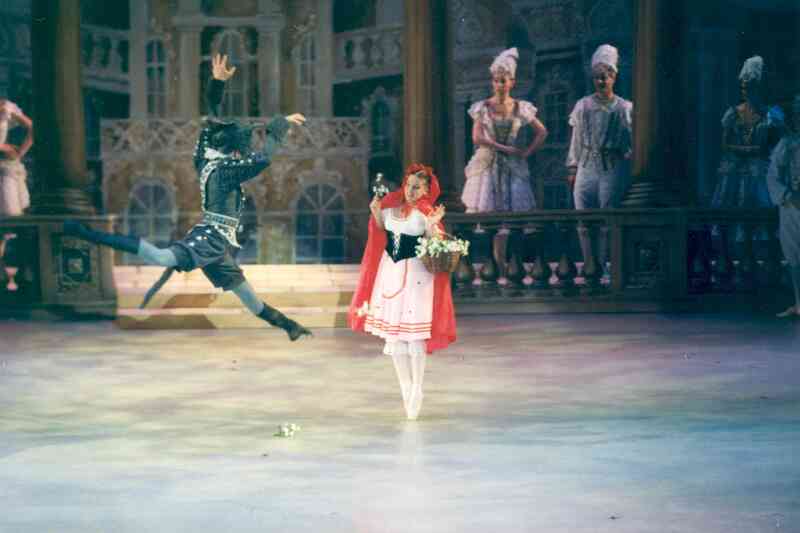 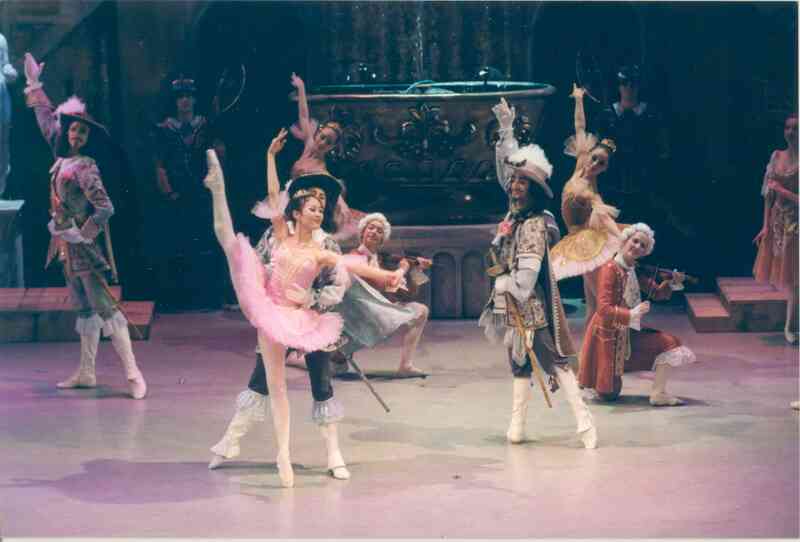 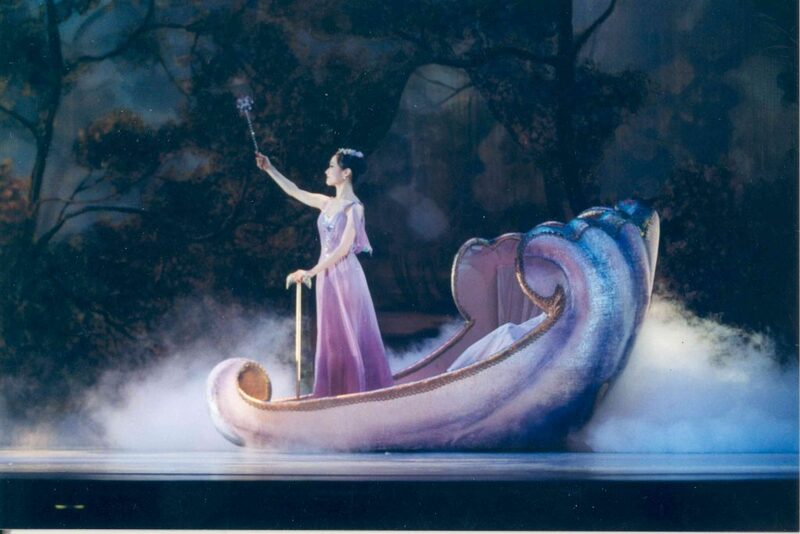 This production was build in Moscow, Russia (the costumes) by the Costume Shop of the Moscow State Classical Ballet Theatre, sets were build in St. Petersburg, Russia by Theatrical workshop Vozrozhdenie. 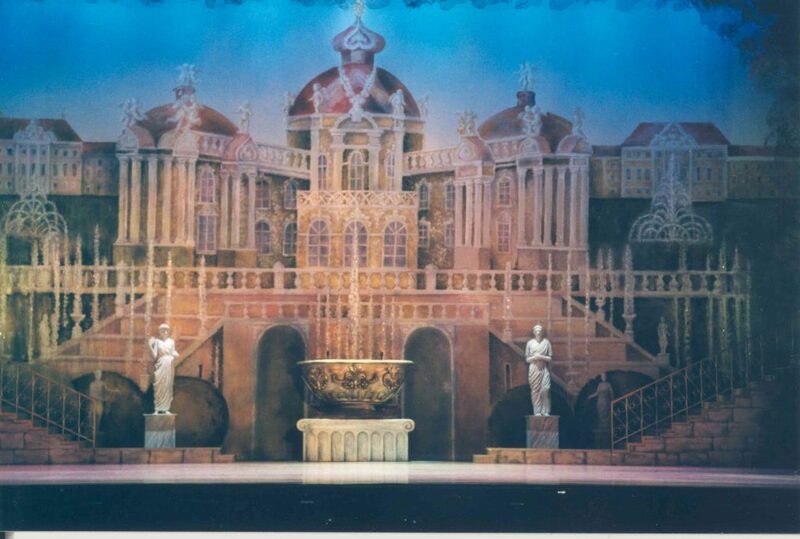 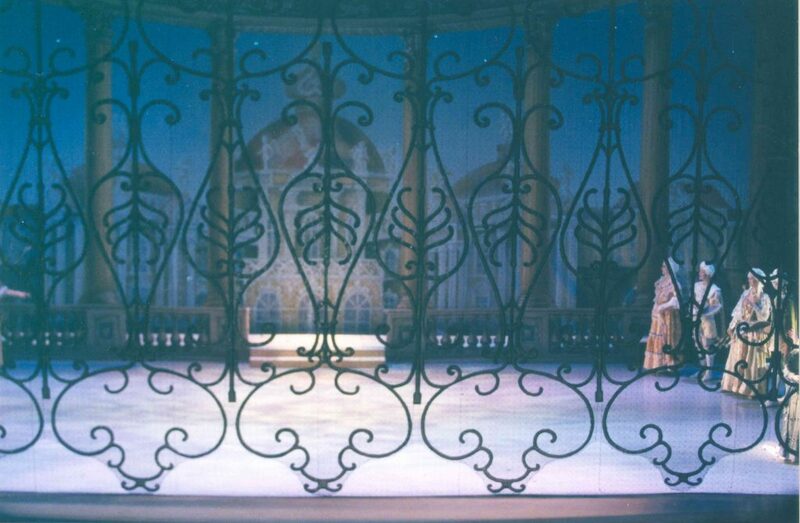 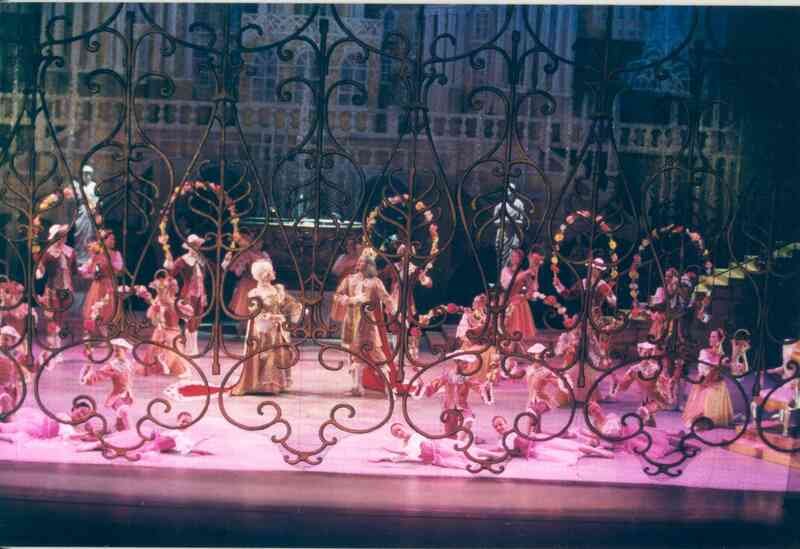 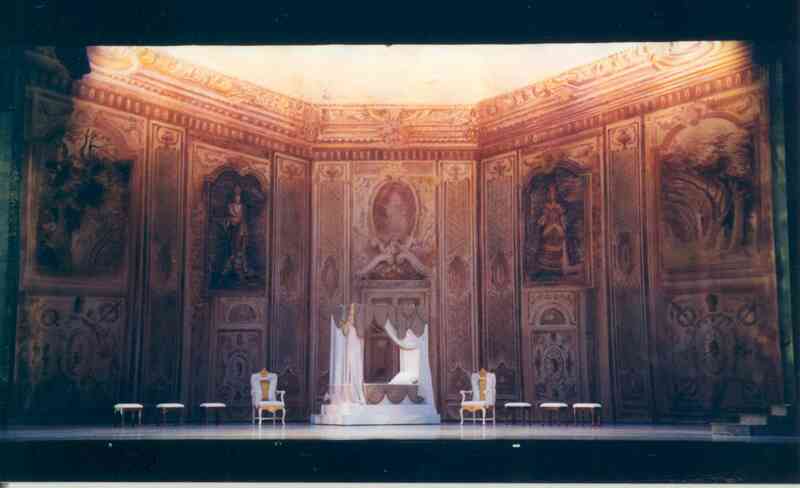 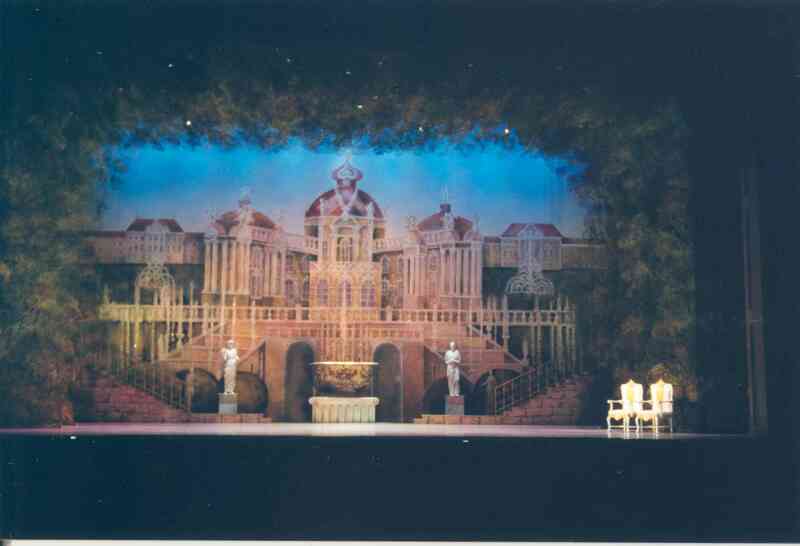 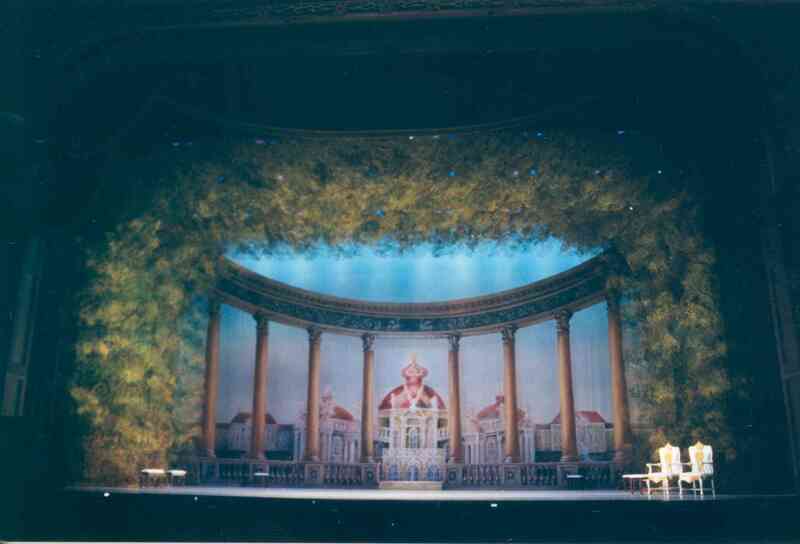 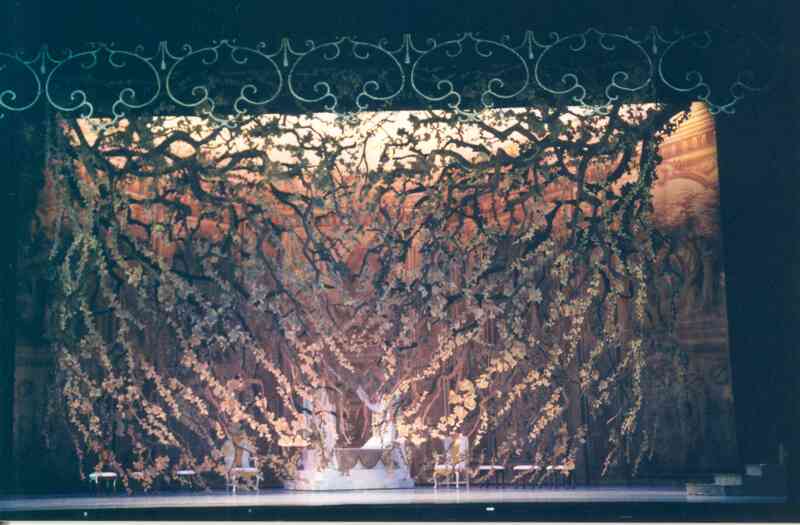 Design (sets and costumes) by the Principal Designer of Moscow State Classical Ballet Theatre Elizaveta Dvorkina. 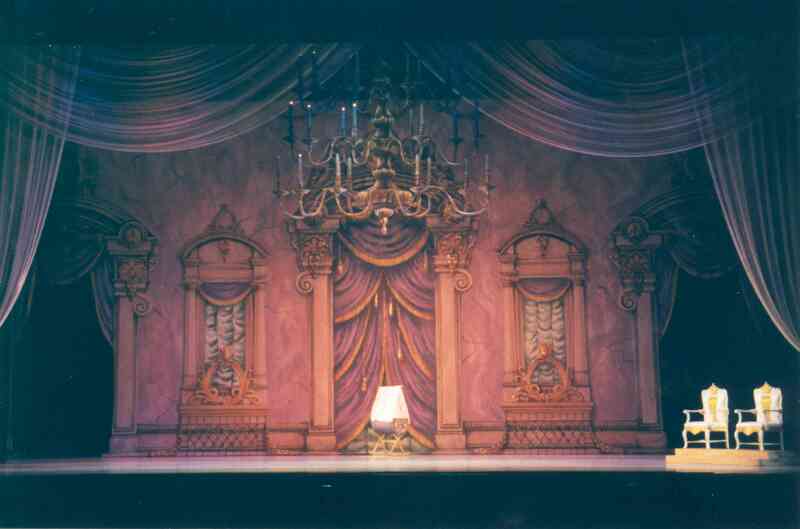 Ballet in 3 acts with prologue, 5 scenes (Prologue, Scene I – interior of the palace; Act I, Scene I – exterior of the palace; Act II, Scene I – the forest scene; Act II, Scene III – Carabosse’s Kingdom; Act II, Scene IV – Aurora’s bedroom, awakening scene; Act III, Scene I – Aurora’s wedding scene. 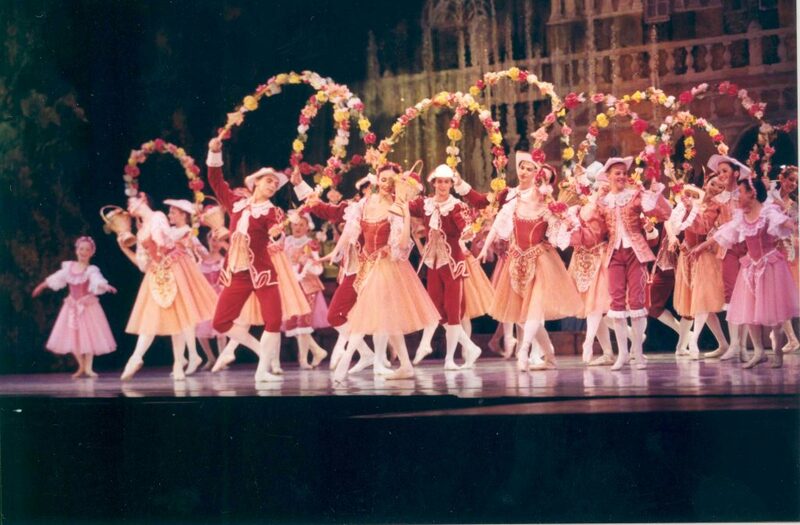 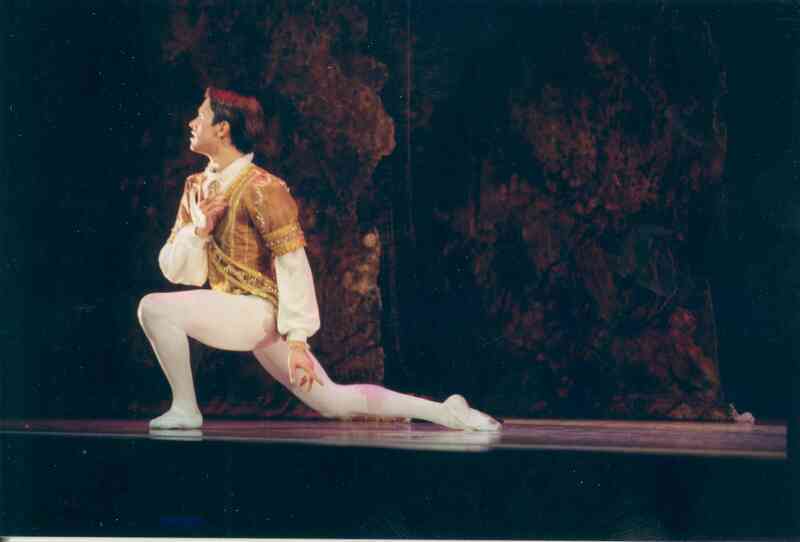 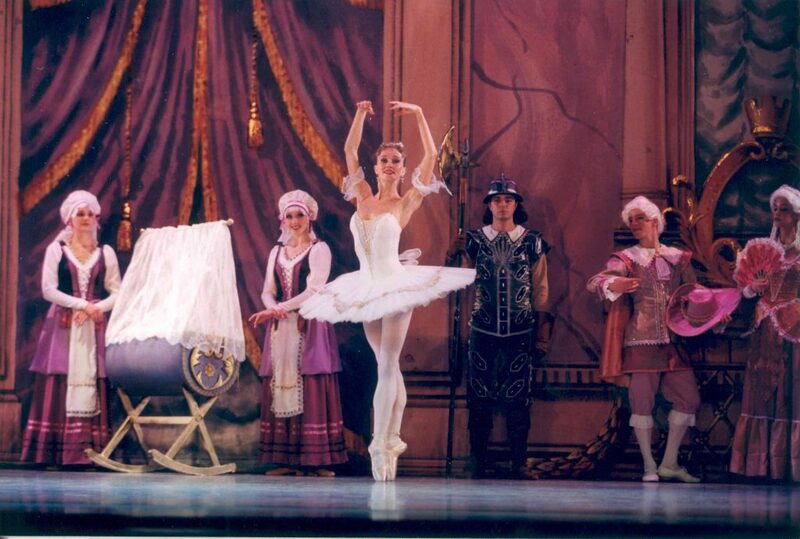 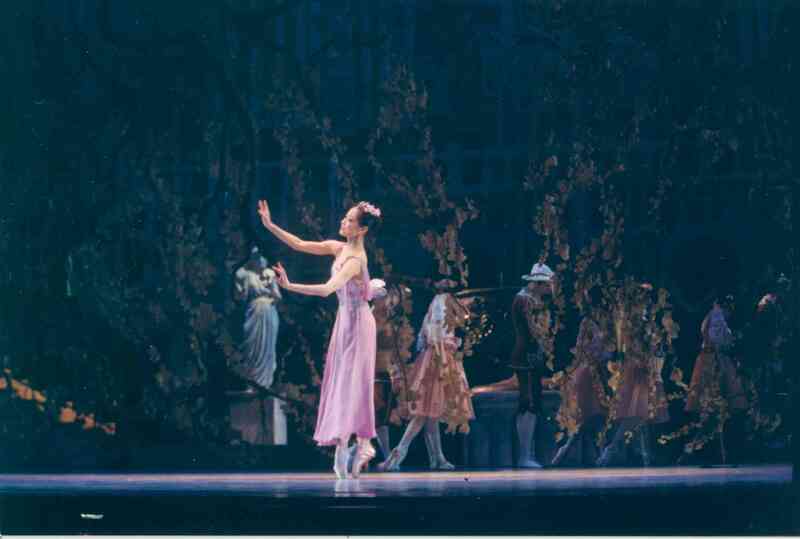 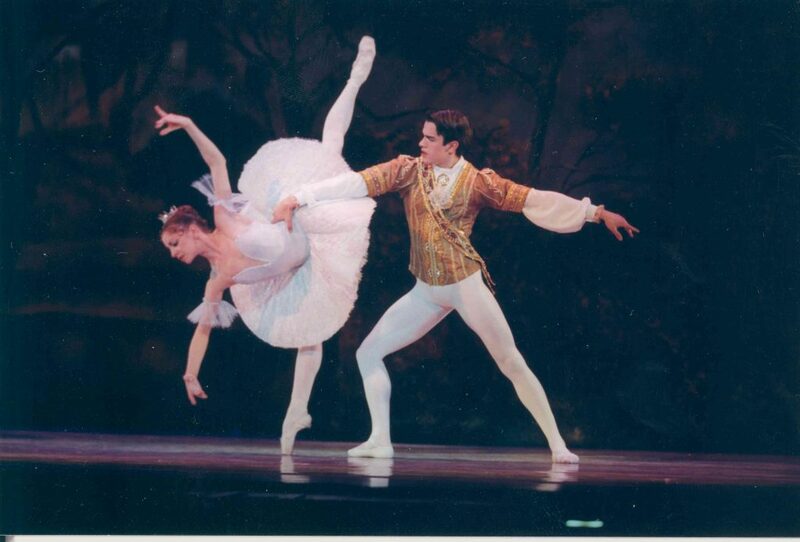 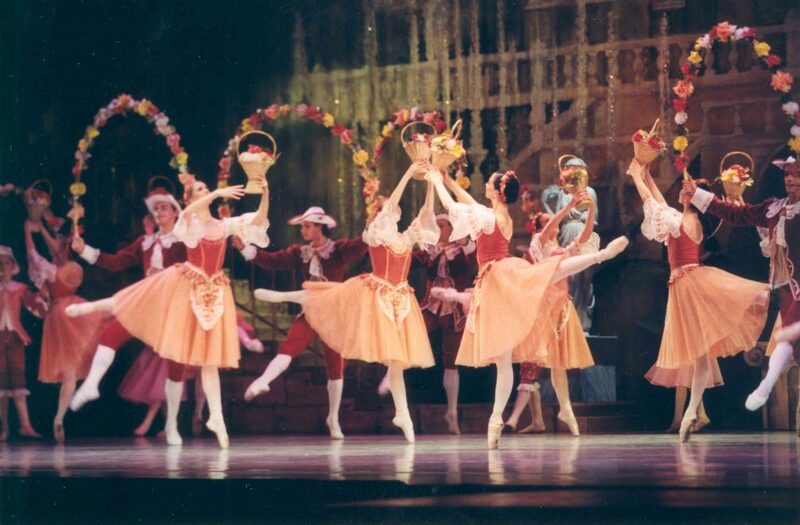 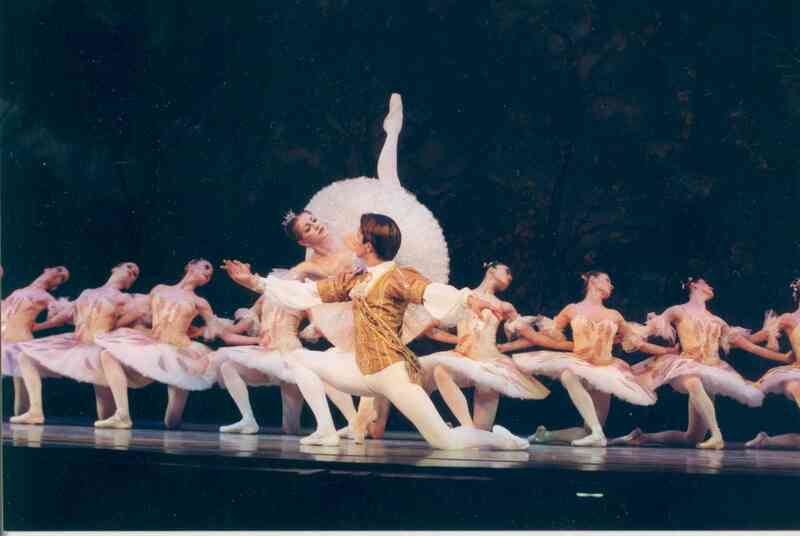 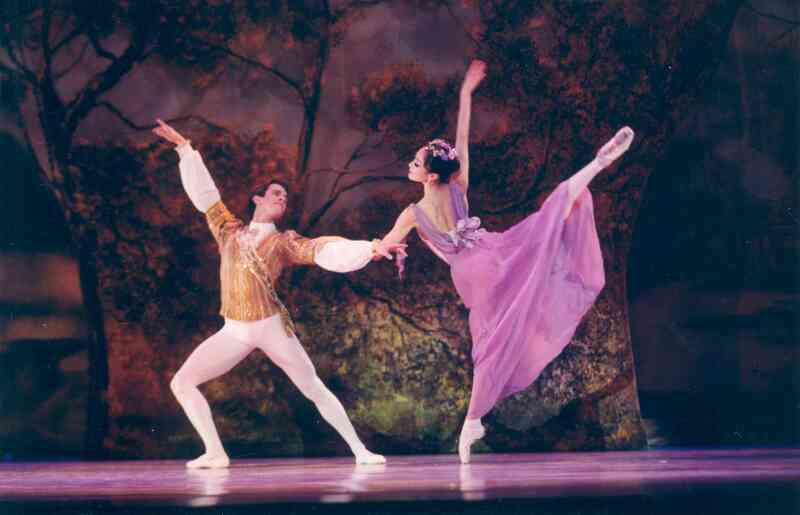 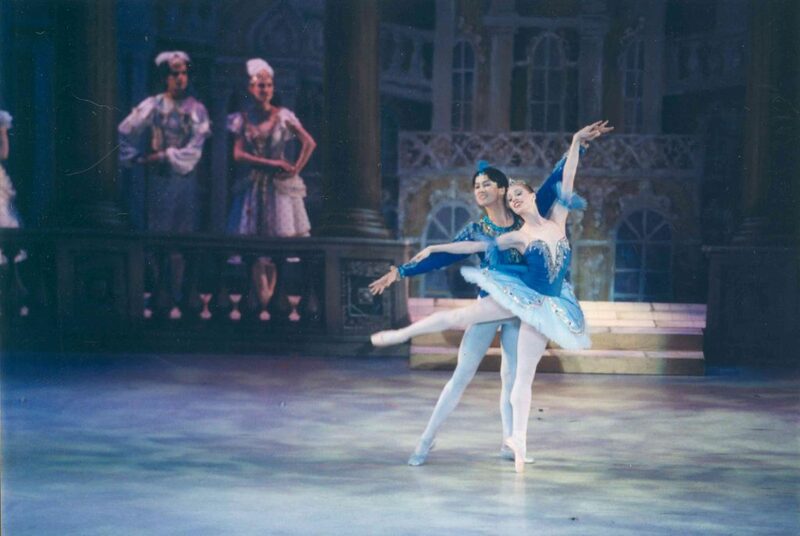 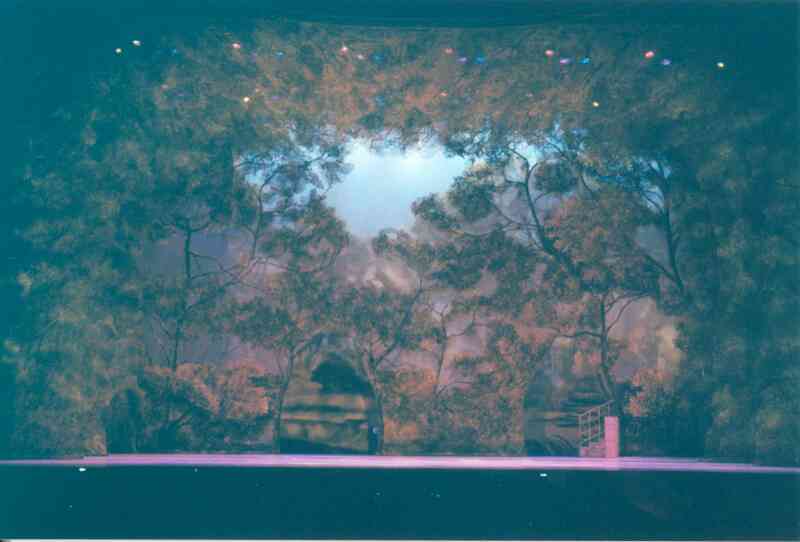 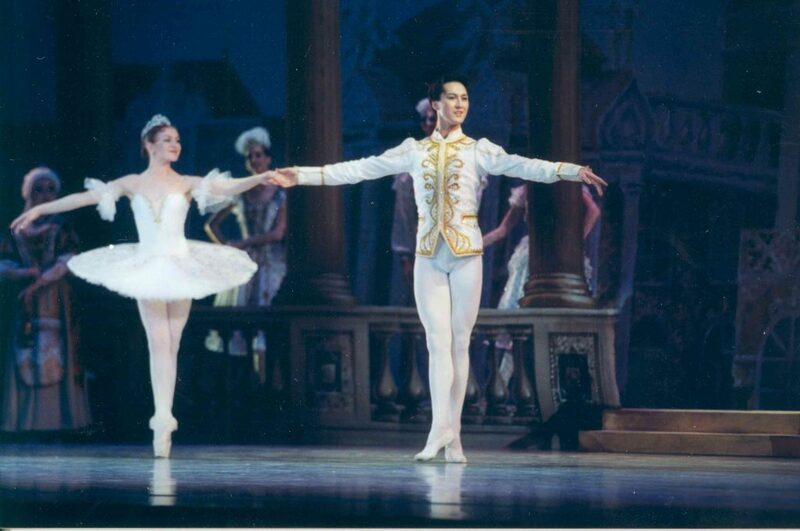 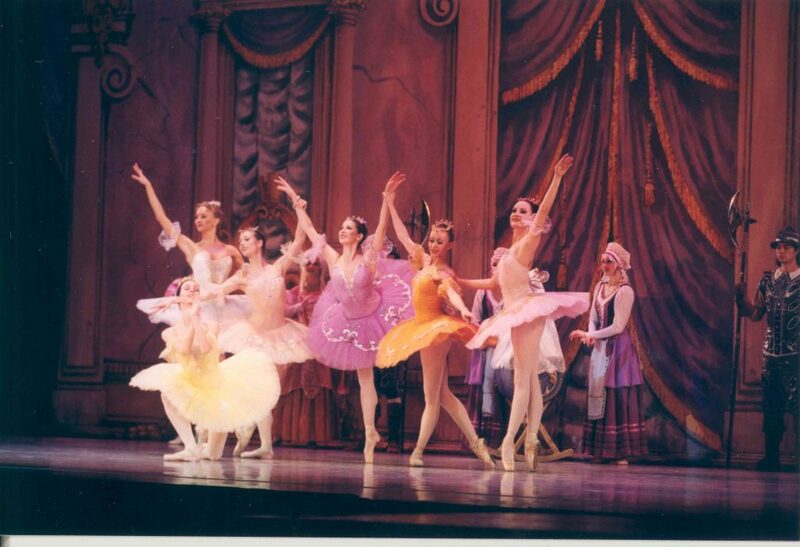 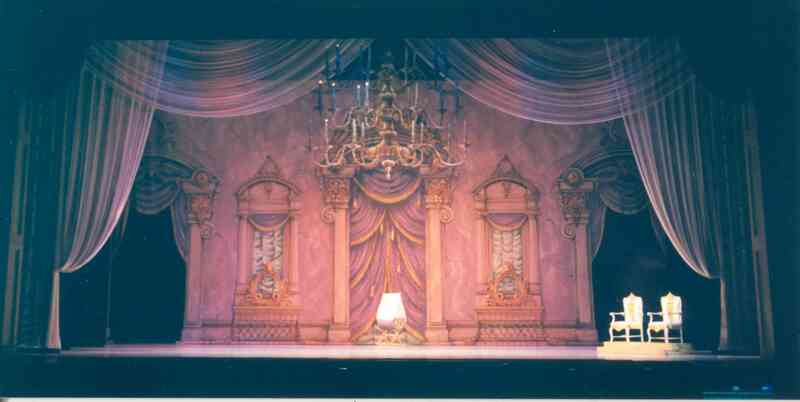 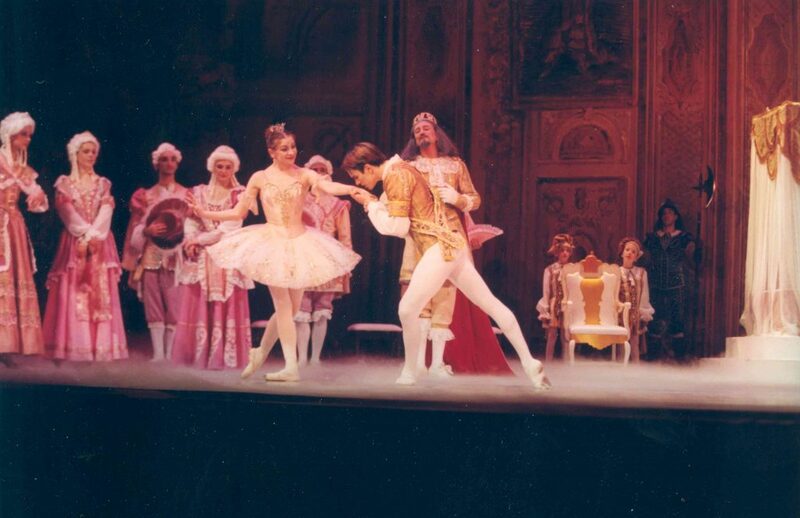 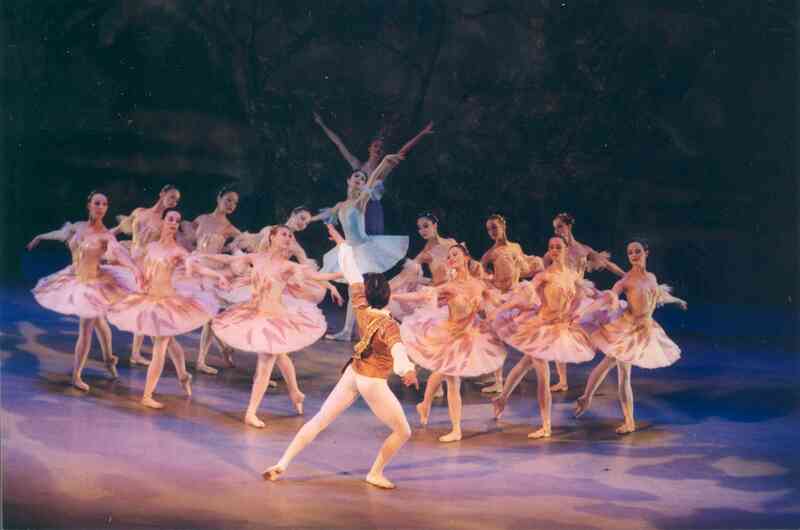 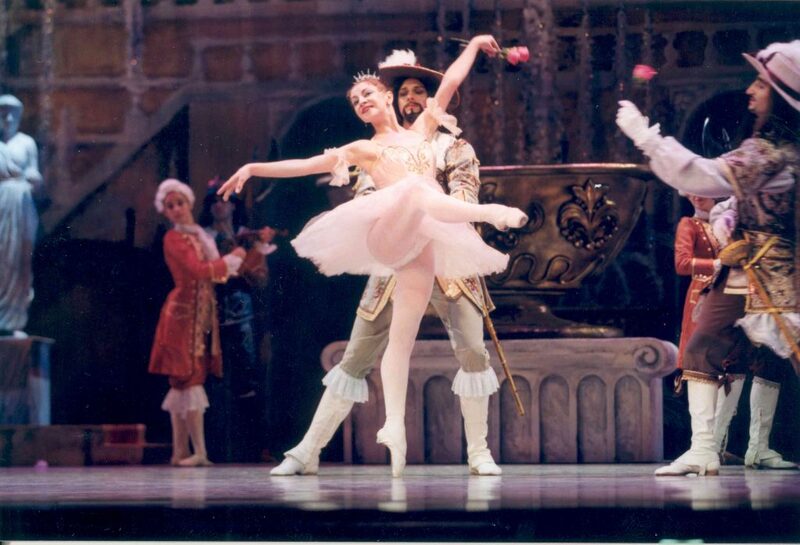 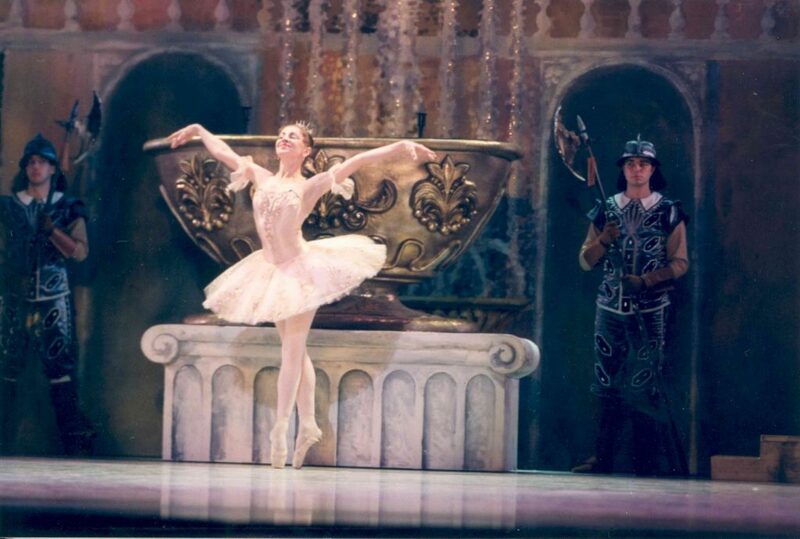 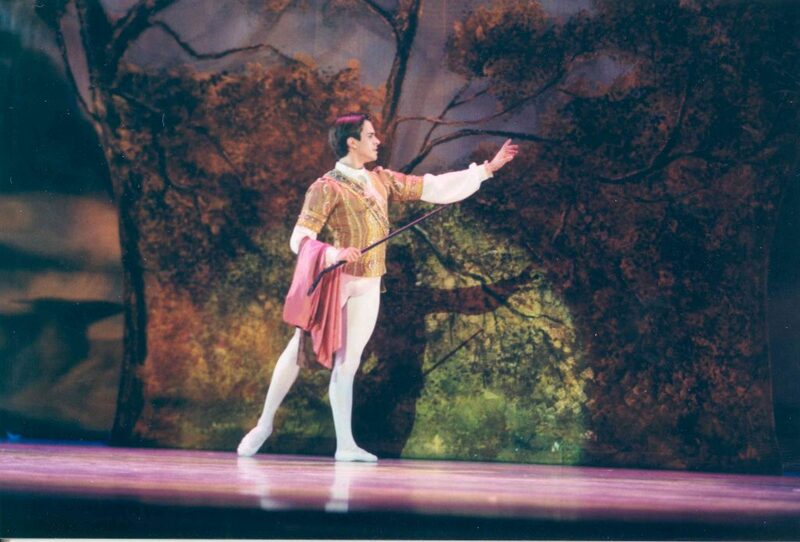 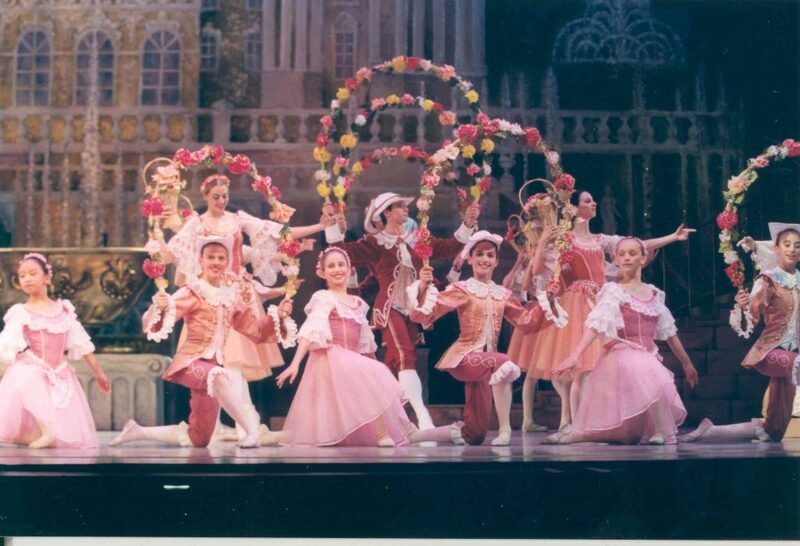 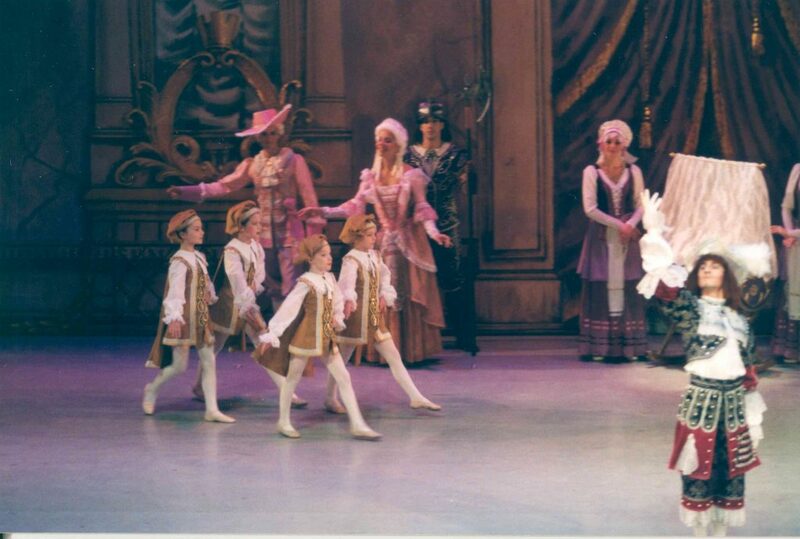 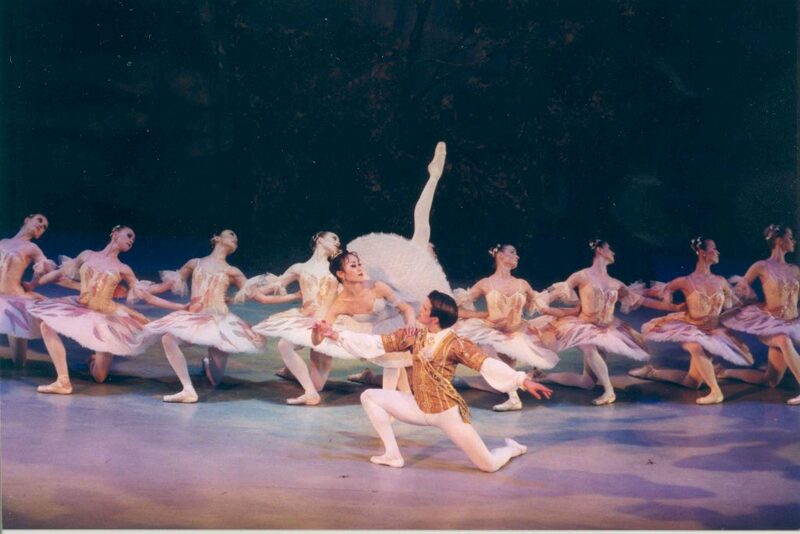 Production was build for Ballet Internationale and rented by Alabama Ballet, and Atlanta Ballet (Spring of 2007). 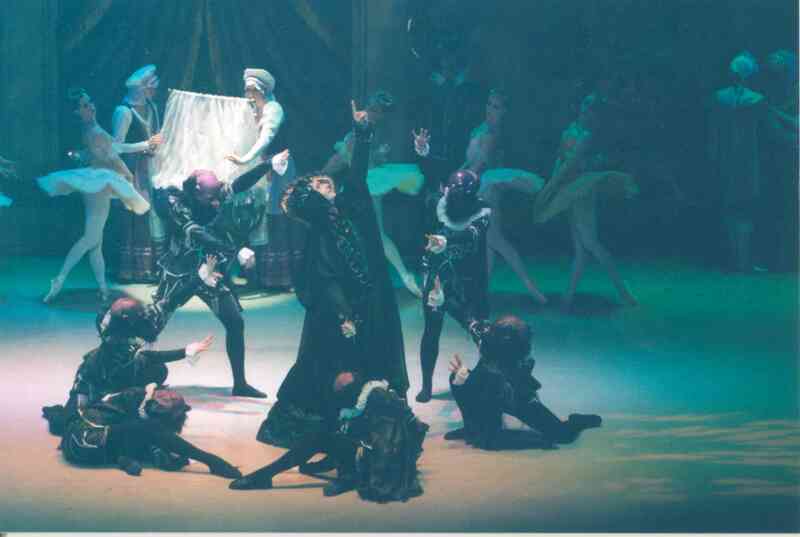 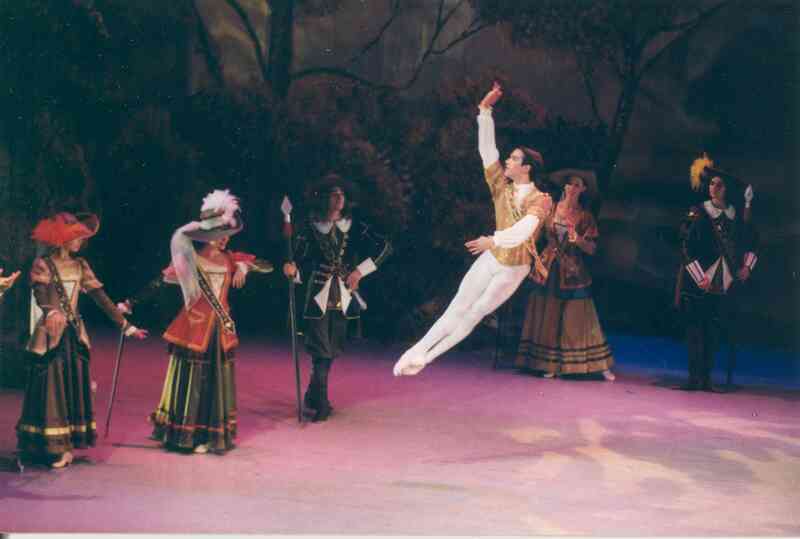 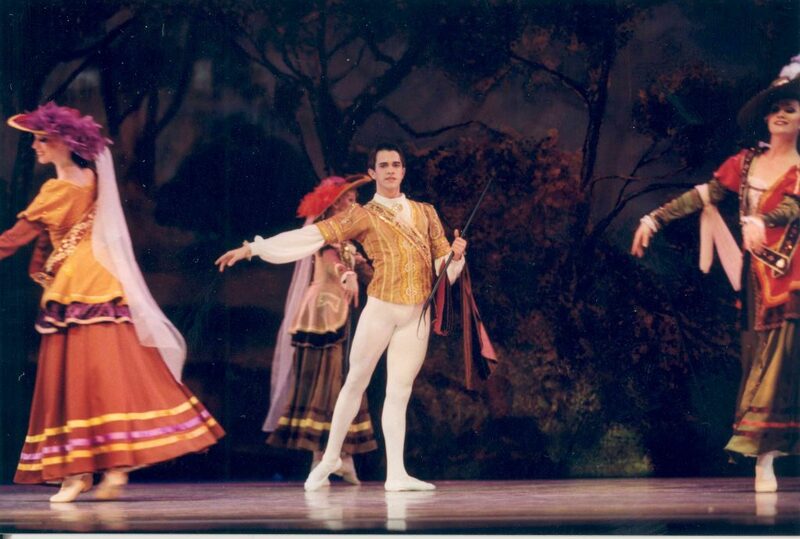 Package is available and includes the choreography by Eldar Aliev after Marius Petipa. 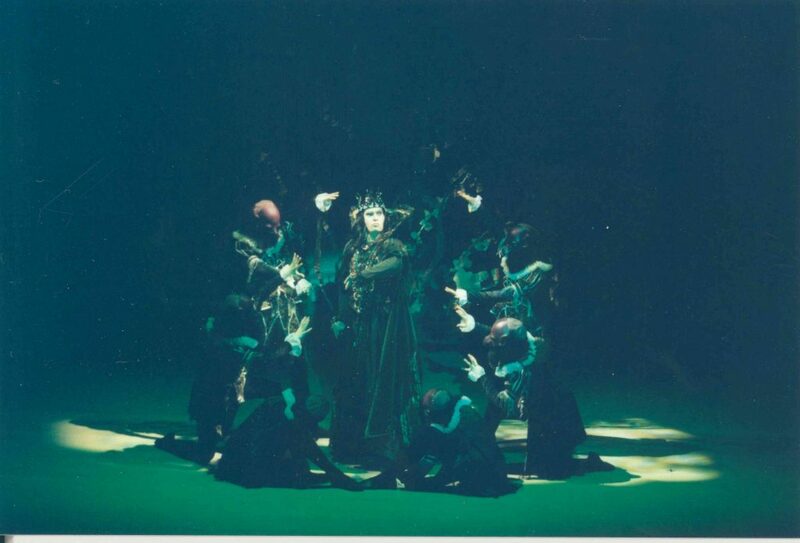 Promo dvd of the production is available upon request.